1) How to approach every aspect of life as a nice person. 2) How being nice can make you tremendously successful in business. 3) How being nice can be your differentiator in a world where leadership often implies bullying. 4) How being nice begets a world where nice things constantly come to you and are attracted to you. 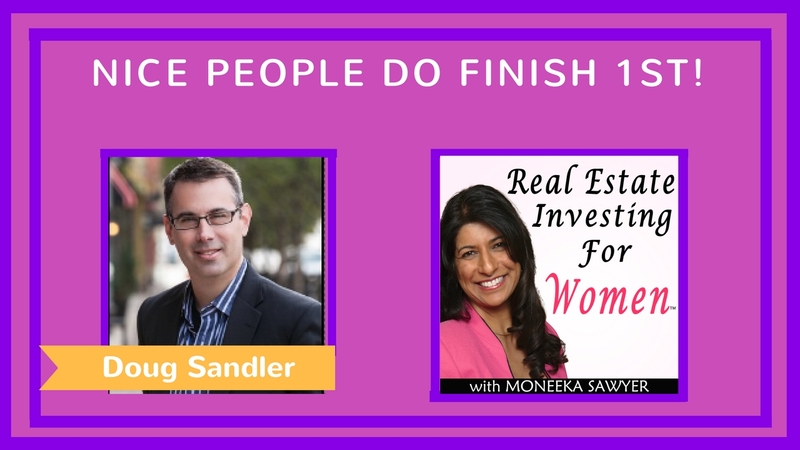 Grab your free consultation on how you can use podcasting to grow your real estate and investing business. Learn how to create a consistent income stream by only working 5 hours a month the Blissful Investor Way.